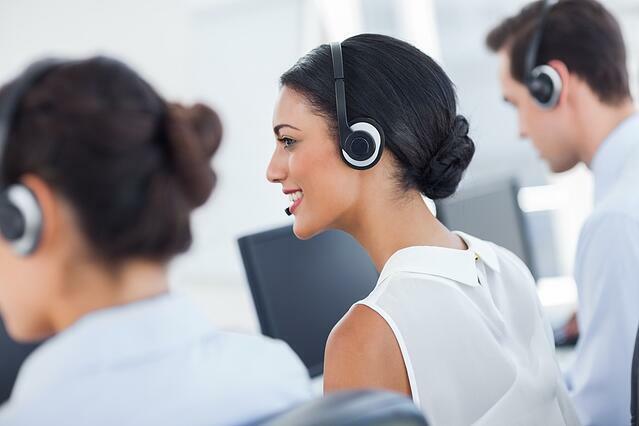 Are Calls Getting to the Right Agent in your Contact Center? A long-time Cyara customer in the insurance industry recently faced the challenge of ensuring that the calls placed to their complex, geographically distributed contact centers were being routed to the right agent in the right state. Cyara's professional services team suggested that the insurance company use Cyara Virtual Agent (CVA), our automated agent interaction solution, for their Avaya platform. The insurance company has call centers in multiple states, and agents in each state have specialized knowledge for that geographical location. The ideal customer journey is for calls placed in Florida, for example, to be routed to agents with Florida knowledge, meaning that it is important that the data attached to each call is correct. However, this state-based routing scenario is difficult and time-consuming to test manually. The customer wanted to be sure that the validation on the agent side was correct and that the customer journey was as intended. Cyara's automated end-to-end testing resulted in 70-80% time savings for one full regression cycle for the insurance company. Using CVA has made it easier to define the classification rules for data attached to calls. The company is able to see the incoming Avaya attached data and validate that the calls originating with a specific ANI (Automatic Number Identification) are being routed to a specific agent. Their QA teams in particular are able to perform all the required validations by running a campaign and testing multiple calls; they are able to see if all rules have been passed, see what has failed, and get a complete report. Ultimately, using CVA allows the customer to have more flexibility in their contact center, and gives them the ability to add more agents and define data rules with state- and domain-based routing in the future. CVA provides the insurance company with exactly the kind of validation they expect on the agent side. CTI Interface Functionality and Performance System Integration Testing (SIT) for CTI interfaces: This is most commonly done under load to test the performance of the CTI layer. It can also validate core CTI functionality for complex agent call flows including multi-agent interactions that involve transfers and conferences. CTI Routing: Multiple agents may be logged in to check if CTI routing is sending calls to the right agents with the right skills under a range of different contact center conditions. Call Attached Data: Checks that data attached to a call is correct. Can validate if data is missing or does not match expected values. Ability to automate and closely mimic real-life agent interactions and workflows: eliminates the substantial cost, timing, and logistical effort required in using live agents for testing. Measurement and validation of CTI/agent desktop performance: Increases accuracy and consistency of test results by eliminating human error and subjectivity. Access for users to define and configure virtually any workflow through the Cyara Portal: Users can take control of the creation, updating, and management of workflows. Advanced step-by-step capture of agent workflows: Each step of the executed workflow is captured, giving users deep insight into the agent experience and tangible data to help with troubleshooting. Drill-down out-of-the-box reports that provide a view of virtual agent performance and results: This enables users to quickly get an understanding of overall results.